Have you spotted sticky notes with powerful quotes on your locker, around the school, or even by your cars? If so, this is because of Central Dauphin High School’s new addition to the extracurricular scene, the UNICEF Club.. UNICEF stands for the United Nations International Children’s Emergency Fund and their mission is to spread the message, raise money and to supply for the contribution for overall missions to help children around the world. 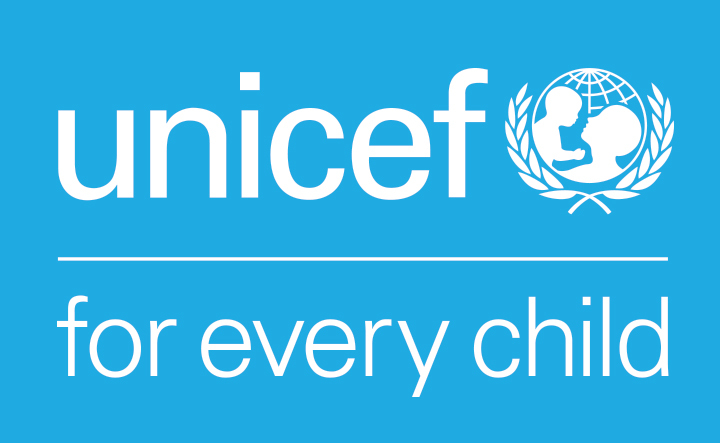 I got the opportunity to interview the Central Dauphin High School’s UNICEF founder, Junior Haneen Mohamed. Interviewer: Where did you get the idea from? Haneen: I’m from Sudan and UNICEF helped out there a lot and I thought why not start here as I help out my home country. I: What room does the club meet? H: In Mrs. Weite’s room- 260 in the English hallway. H: Basically anyone who wants to fundraise and advocate for children’s rights. I: When are the meetings? H: Every other Thursday. There are announcements in the mornings and afternoons on specific dates and events. I: Who is your supervisor or advisor? H: Mrs. Weite from the English department. I: What do you hope people will learn from UNICEF? H: Just about countries in need and the history of those countries, along with children in need around the world. I: Are there any cool field trips planned? H: Yes. Next year we plan to participate in the water walk, UNICEF walks, and unicef summits in the capital. I: Do you believe this club can change people’s lives? H: Yes, definitely because we fundraise and educate people with issues in the world.